Sometimes a poet, or even a single poem, can save your life. It can take you the way you are, in a place of darkness, loss or lostness, and, without changing anything, transmute everything, make everything available to you new, having ‘suffered a sea-change/ into something rich and strange. 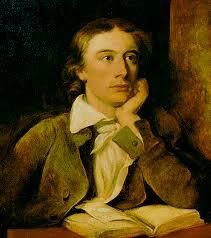 Thats how it was for me when I first encountered Keats, in my mid-teens, a very dark period of my life. This poem, written in the Spenserian Stanzas he used so effectively, is an account of how he changed things for me, and in its own way an act of testimony and thanksgiving. 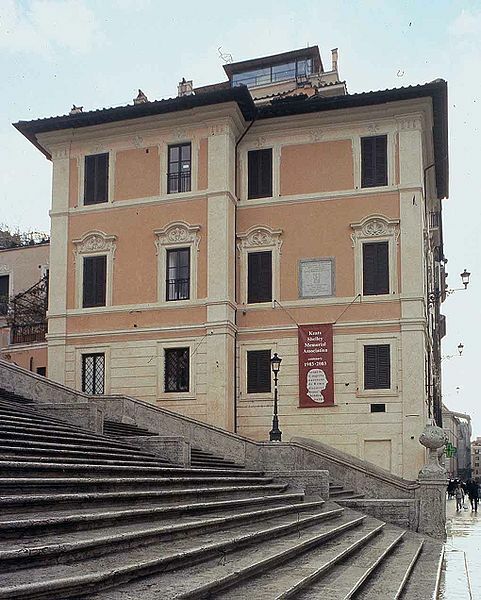 It is set on the Spanish Steps and in the house there where Keats spent the last months of his life. It was there, in the room where he died, that I first read the sonnet Bright Star, written into the fly leaf of his Shakespeare. This poem is published in my book The Singing Bowl which is published by Canterbury Press and available through Amazon etc. 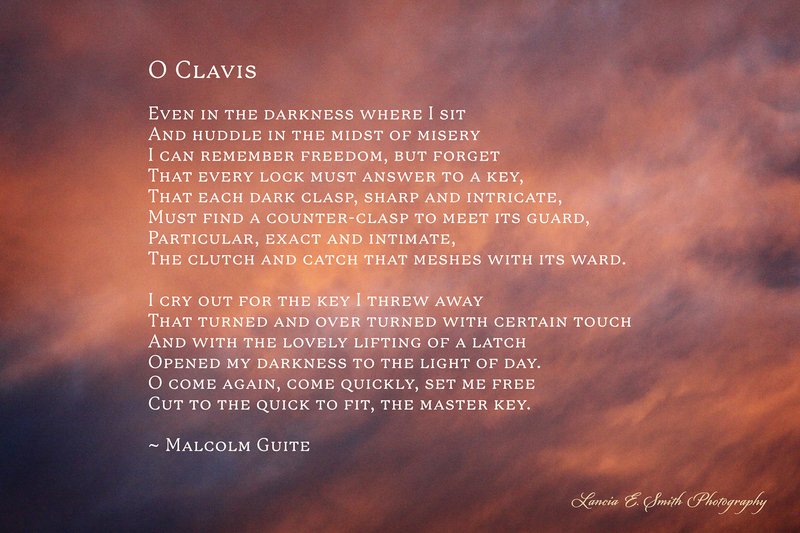 You can hear me read this poem by clicking on the title or the ‘play’ button. Patches of god-light where the tourists stray. It’s treasures from the searching light of day. Reading the words of one who feared he wrote in vain. 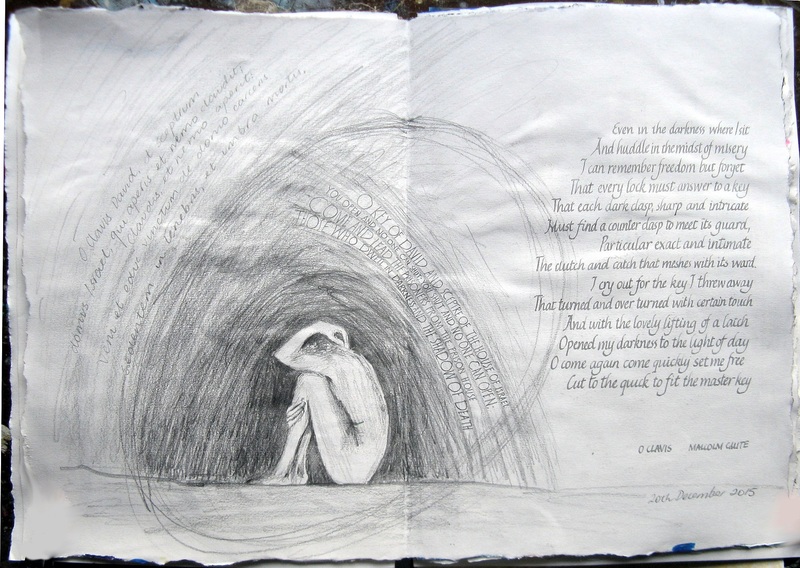 Quick-silver draws the gold from leaden-eyed despair. I sing and strike for gold along the Spanish steps. These Advent sonnets are now gathered together in a larger cycle called ‘Sounding the Seasons’ and which takes you right through the church year from Advent to the feast of Christ the King. 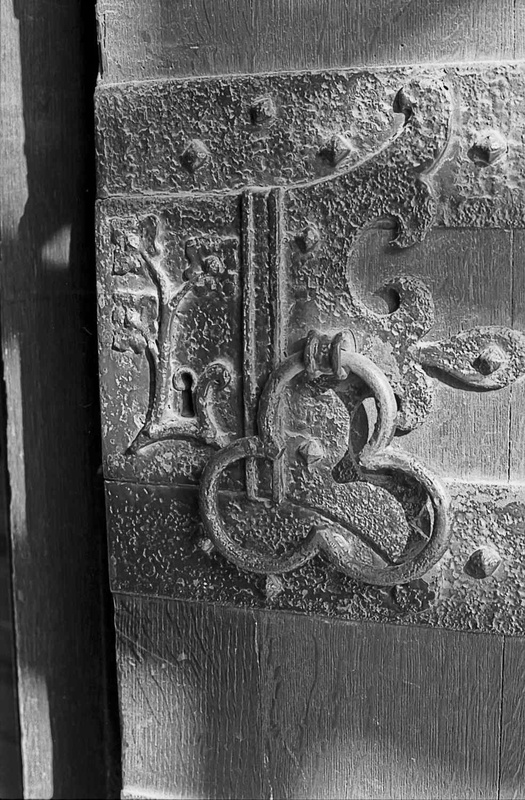 It is out now with Canterbury Press, available in various bookshops, from Amazon, or direct from Canterbury Press. You can also hear this sonnet recited as part of a song on Steve Bell‘s amazing new album Keening for the Dawn. As before there should be a play button just before the poem for you to hear the antiphon sung and the poem read aloud. Alternatively you can click the hyperlink on the poem’s title and listen to it on my audioboo page. As I prepare to begin a sabbatical, with both a great deal to recover from and a great deal to look forward to, I am drawn again to immerse myself in the healing poetry of John Keats, so I repost this poem of mine, as a reminder of what I owe him. This poem is published in The Singing Bowl my most recent volume of poems, which is published by Canterbury Press and available through Amazon etc.